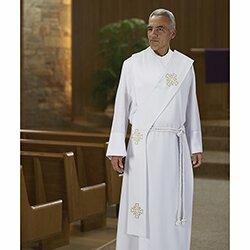 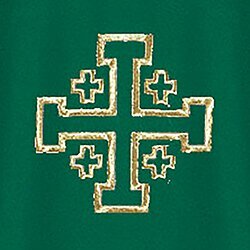 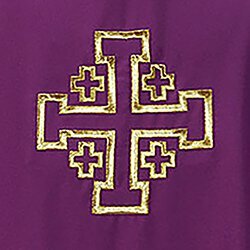 The industry leader in clergy vestments and accessories, R.J. Toomey™ offers you a complete line of the most popular designs. 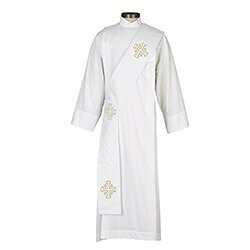 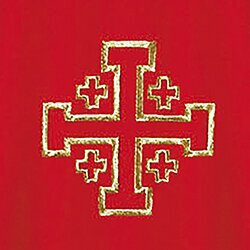 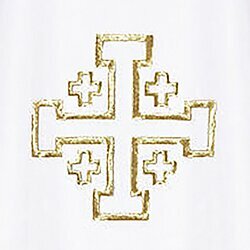 This Deacon stole from the Jerusalem Cross Collection is made of 100% smooth weave polyester with a gold embroidered Jerusalem cross on both sides. 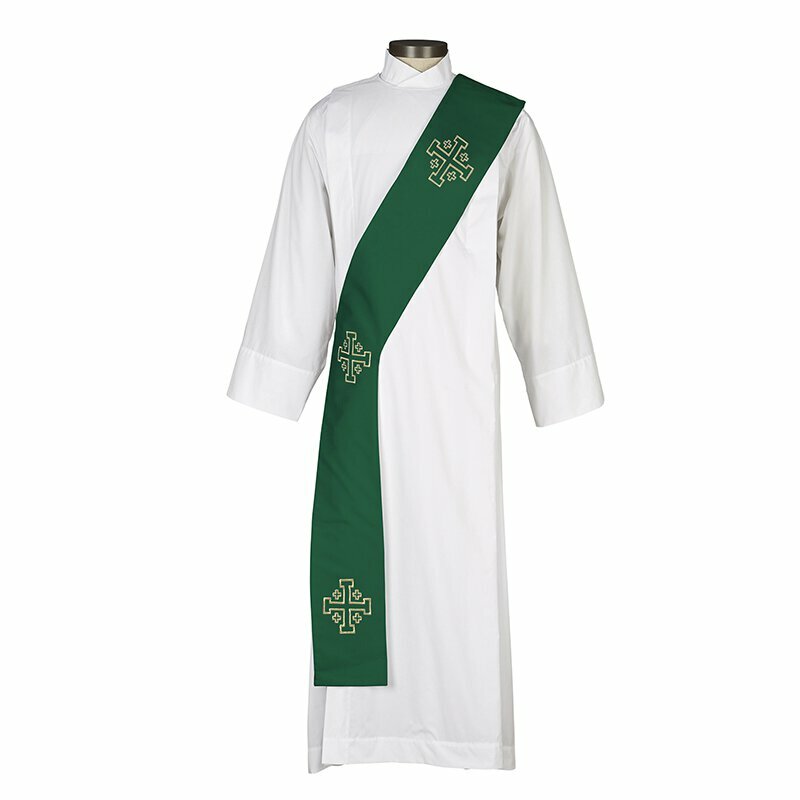 The stole includes a side cord to keep it comfortably in place and available in your choice of 4 colors; Red, White, Purple or Green.